Through Turkish Eyes? How Turkey perceives the EU, and what we can expect of the role of Turkey in the EU’s external policy. 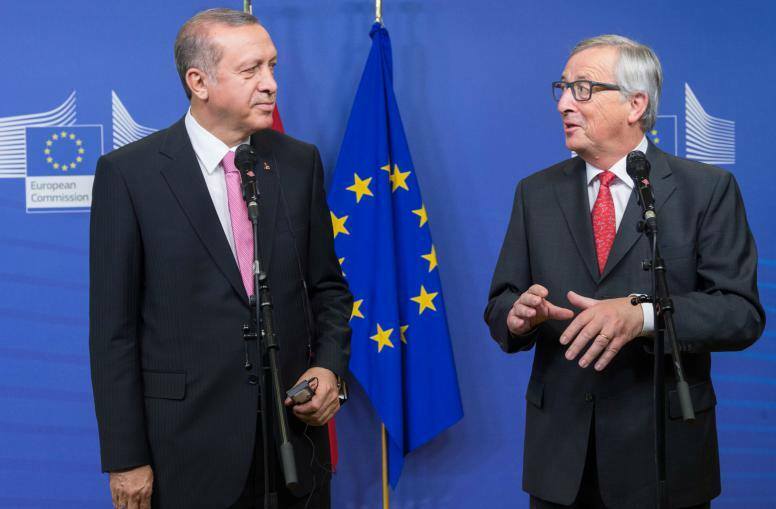 Turkey’s relationship with the EU is at the center of attention in many political debates. Key developments, like the refugee crisis, the coup attempt and its dubious aftermath, renewed discussion about the EU enlargement process, as well as Turkey’s strategic position in the war in Syria, are amongst the many reasons why Turkey is in the spotlights. At the same time, it is difficult for EU commentators to square the developments revolving around Turkey with the EU’s own internal and external policy priorities. What is the consequence of these recent developments on our strategical relation with Turkey? What is the impact of the migration crisis? Given the prominent role of Turkey in the EU’s external policy, a deeper understanding of how this key player perceives the EU is essential: in order to formulate realistic policy priorities, to manage our expectations of EU-Turkey cooperation, and to become aware of how our attitude towards Turkey impacts on Turkish internal politics, decisions and society. The Dutch Social Democrats (PvdA) and the PvdA Eurodelegation in Brussels warmly welcome you for a panel discussion on the role of Turkey in the EU’s external policy. The evening will be closed informally with drinks. Visit the Facebook event for the latest updates!